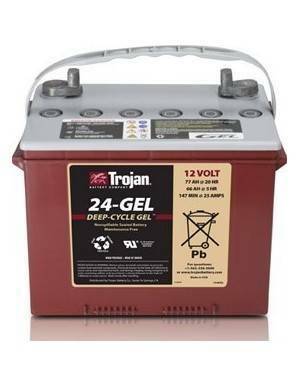 Sealed Batteries maintenance free There are 16 products. 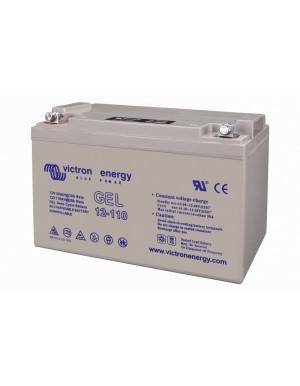 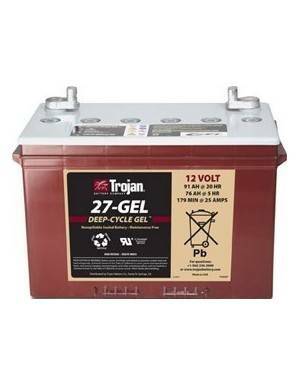 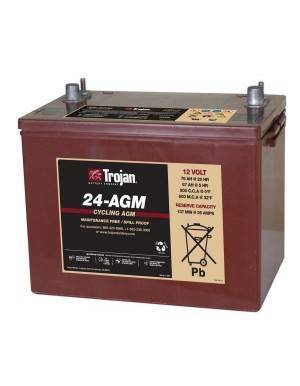 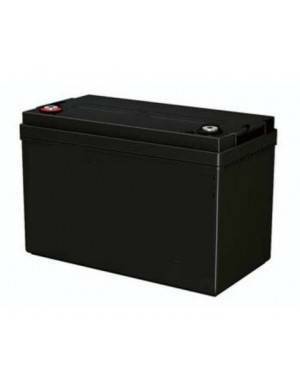 In this category, there are included batteries AGM or GEL technology, both are types of sealed batteries that require no maintenance. 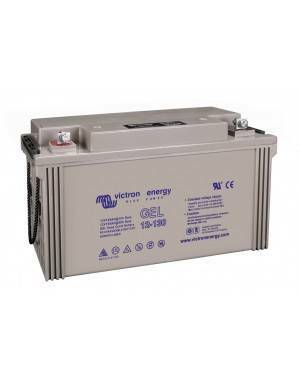 By this feature they are widely used in solar and renewable energy in general applications as well as in telecommunications, navigation, or fire safety installations, UPS, etc. 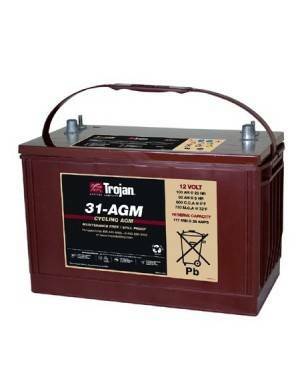 As part of a complete solar kit, consisting of a solar panel, regulator or solar charger and battery kit, these are responsible for storing the energy generated by the solar kit, or possibly wind turbines, to be used in times where the resource is not available; at night or when the load requirements exceed available from these sources. 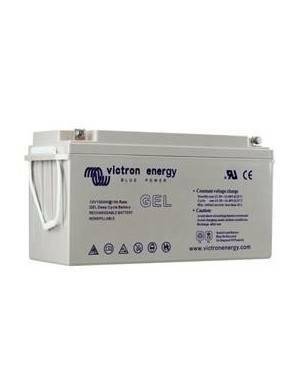 This type of battery, because of being sealed, don’t need to be installed in ventilated areas, allowing its use in any application. 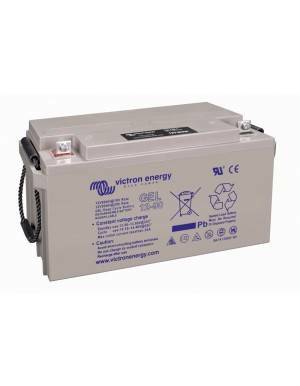 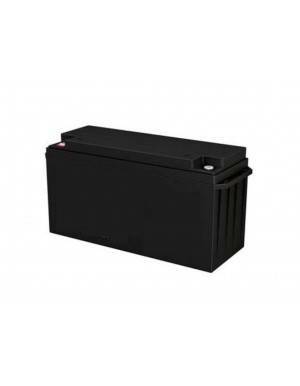 We recommend that you take a look at monoblock batteries. 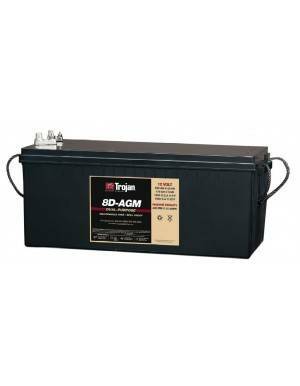 In addition, no maintenance makes them perfect for remote or difficult to access applications. 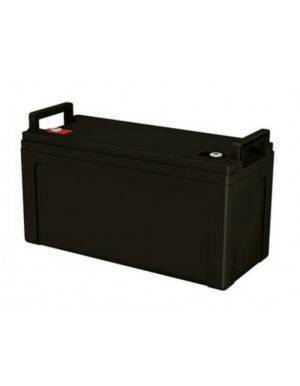 For novice users can be very useful, because they need not be pending field-work maintenance. 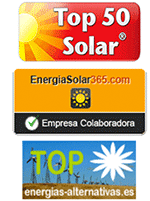 The variety of models makes them perfectly adaptable to any application; from small installations such as automatic lighting in hard to reach places (above a gateway or a lamppost) to high energy storage, as completely feed a neighborhood.